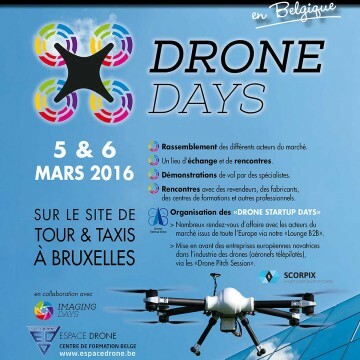 droneDyne at drone days fair! 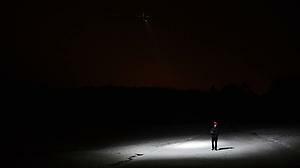 Is it a UFO? Is it the sun? Is it a helicopter from the police? No! 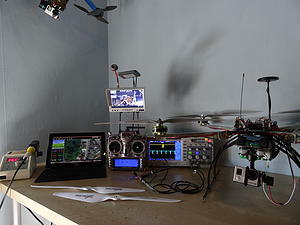 It is the dD Quad 16 mounted with a 20.000 lumens flashlight!